Mid week check-in for ROW80 finds me enthused about writing and writing more in the past few days than all of last week. I finished the first draft of “Catching Fire” today – yeah! A little bit late but it is now onto revisions – beginning March 1, when I will be taking part in Revision month through Janice Hardy. My goals for this round are listed, with my progress (or not) in bold following. Finish the first draft of “Catching Love” –YES! Finished last chapter today! First draft done! Time to share a snippet from a work in progress. Today I finished the first draft of “Catching Love” and this snippet comes from Chapter 5. “I hate baseball. I tune it out.” Emma turned away from him. Flynn started the car then and drove to Emma’s apartment. He couldn’t speak. He had blasted her for hating baseball. And yet he couldn’t even watch a game now. He was angry with himself. He had kept silent about his past, and then got angry when Emma was honest. He pulled up in front of the building. As Emma made to get out of the car, he held her back. Today we share our slices of life at “Two Writing Teachers”, a meme that encourages us all to write about something from our lives. When I bought the three spring plants on Saturday, I was just thinking of an inexpensive centrepiece for a dinner party that night. Each pot was just $2.oo. But this morning, as more tiny blooms opened, I felt blessed. In this cold, cold winter, a sight of spring warms the soul and lifts spirits. 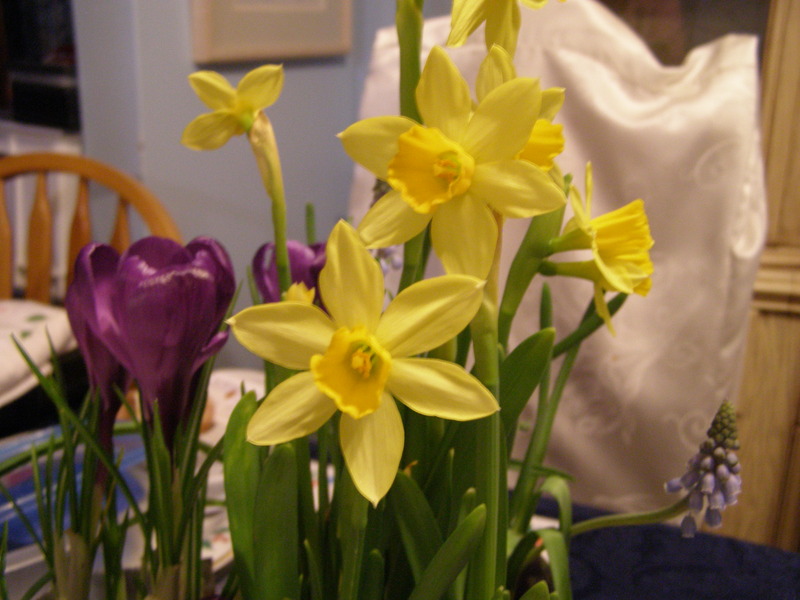 Crocuses, daffodils and hyacinths – such lovely flowers. Only a few more weeks til the spring bulbs we planted last year will actually begin to bloom. In the meantime, I will keep my eye on these sweet flowers. Each Sunday and Wednesday posting one’s writing progress (or lack thereof – which was this past week), really helps focus on our writing and what goals we want to achieve. The ROW80 community is such a supportive one. 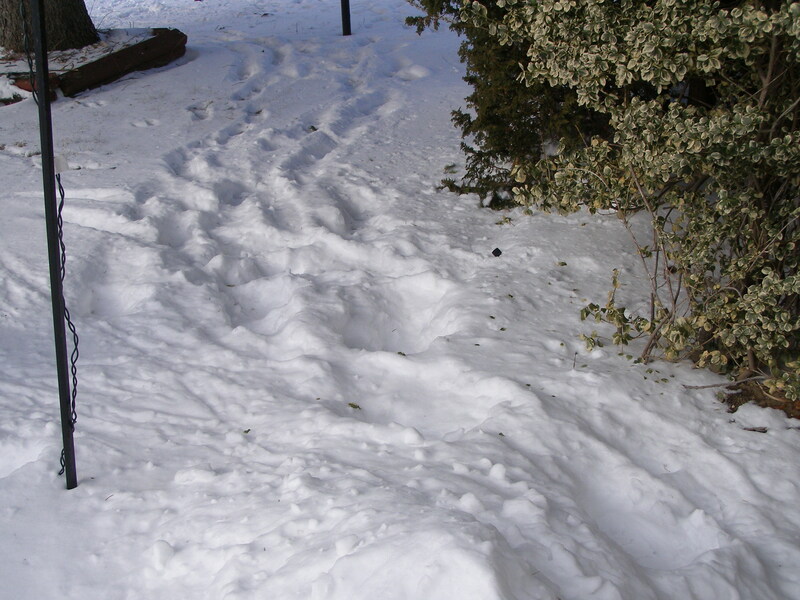 Just want to give a big thank you to those who help us all move forward – even if it is just tiny steps (as it has been the past few weeks for me). Here are my stated goasl and my progress for the week in bold. Here’s another writing quote to inspire – or at least nudge. 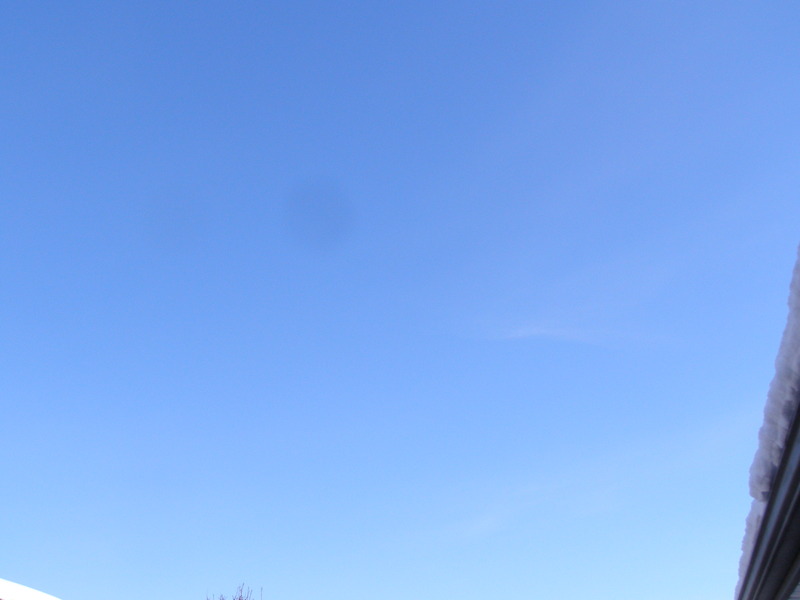 Sky Watch Friday – sharing skies from around the world! Here are my goals for this round plus in bold my progress (or lack thereof!) in bold. Row80 forces me to be more accountable, but in a supportive way. This past week has been all over the place – with little actual writing done, although I read more, did some plotting on several stories, worked on my course, took part in “Mini WOW” (creating ideas for non-fiction pb), captured some new ideas for stories and spent more time with my hubby. The cold kept us in more but we had a couple of extra days together which was nice. My goal this week is to work on my WIP romance and finally get it finished! This is a chance to share excerpts from your current WIP, based on the date. Emma and Flynn are visiting Flynn’s parents when Emma learns a new truth about Flynn. “I don’t read those papers. If it was anything like the one I just saw, it must have been something.” Flynn’s mother chuckled. Emma felt her cheeks getting warm. “I’m sure you will get it things straightened out.” said his mom. “Did you ever see Flynn play?” asked his dad. Emma turned to look at Flynn. How could he have avoided telling her this most important information about his past? Now she looked like an idiot. “We’ve only known each other a month. I guess we just had other things to talk about.” What a stupid answer. She was burying herself more and more. Sharing a slice of life is a special writing challenge hosted at Two Writing Teachers. 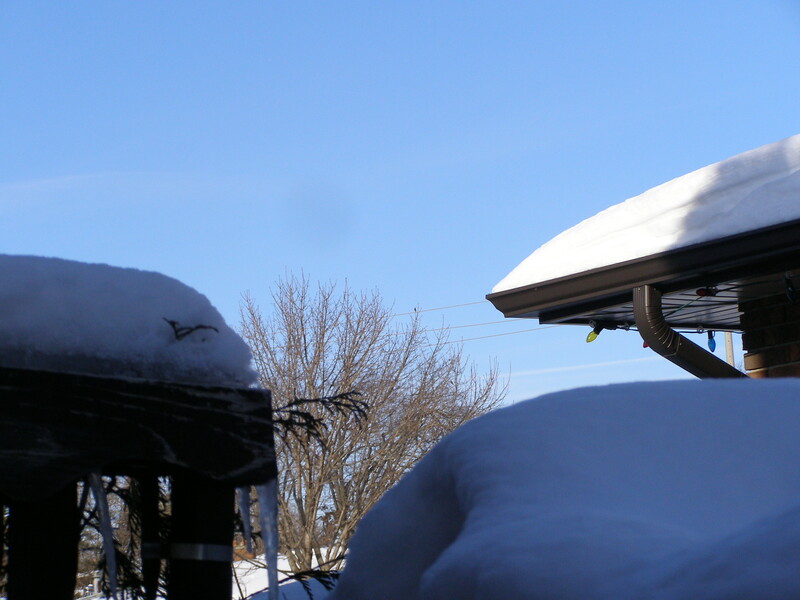 This weekend we celebrated Valentine’s Day on Saturday and then on Monday, Family Day – a provincial holiday here in Ontario. With the extreme cold lately, it was a good day just to relax, read and spend time together. My husband had booked a half day off on Friday to give him a long weekend, and then just days before he was booked for a sleep study on Friday night. Being alone never bothered me when I was younger, but since I’ve remarried, I really don’t enjoy it. I hear every sound. It was well past two before I even tried to go to bed. On Sunday we took my husband’s son and his family out for his birthday supper to Swiss Chalet – one of my favourite restaurants. We ended the evening watching SNL40. I can still remember many of the skits from the first few years. We laughed so much! Jimmy Fallon and Justn Timberlake should host more shows! At times though it was hard to see the passing of time in some of our favourite comics. Sad even. Time sure does pass for us all. Once again, Wednesday rolls around much too quickly. I was ill Monday so little was accomplished on that day, but I did make progress..
Time for the mid-week check-in. My goals are listed, with my progress (or lack thereof) in bold. He leaned down then and kissed her lips. He had wanted it to be a quick, reassuring kiss, but as with the other kisses, he was drawn to her. Her mouth opened and his tongue sought hers. He let go of her hands, encircled her with his arms and drew her closer to him. Her arms went around his neck. His mother’s voice. He had lost track of where they were. He had been so caught up in the sensations spiralling through him. He looked down at Emma, a blush once again staining her cheeks and her lips slightly swollen, because of him. That kiss was even more explosive than the ones before. Emma smiled then. He was glad to see she wasn’t upset with him. “Well, at least they’ll know I can’t keep my hands off you. Mom probably saw the kiss. I didn’t plan that Emma. really. 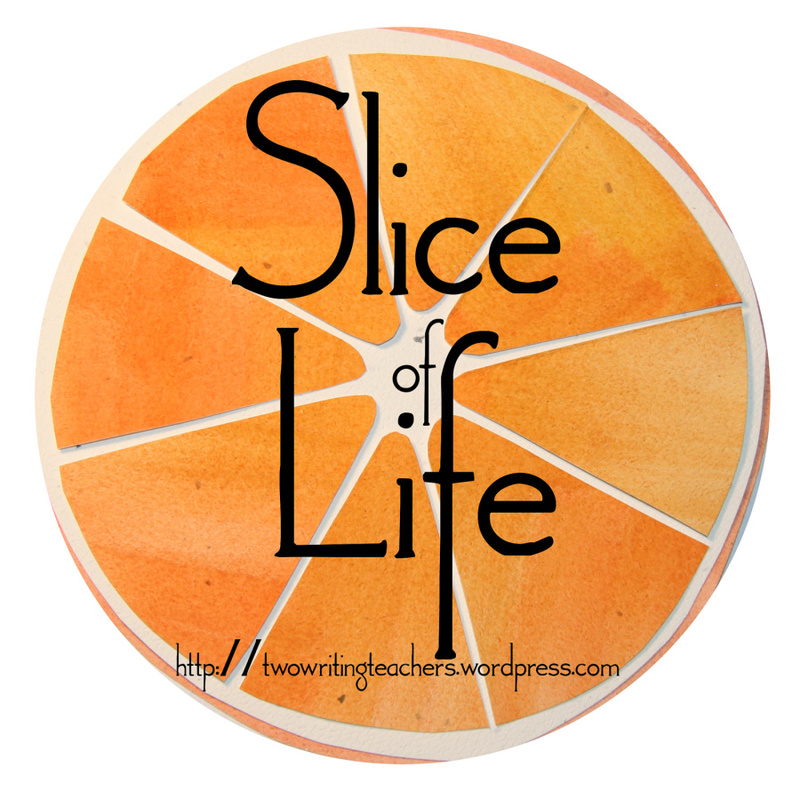 Two Writing Teachers hosts the weekly writing challenge “Slice of Life Tuesday”. The SOL community is a supportive one and offers a rare chance to focus on slices of our life. As I got on the scales yesterday, I was surprised/upset to see that I had gained five pounds since Christmas. This has been a stressful few weeks and I know I was eating more comfort foods. But I was hoping I hadn’t gained weight. I know I have to do something and soon. 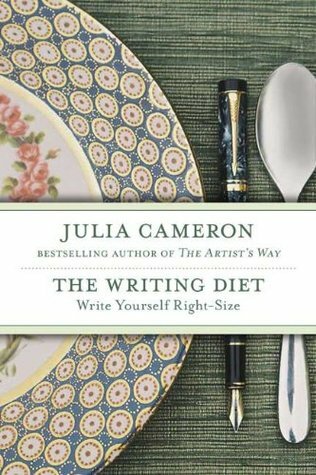 I had borrowed “The Writing Diet” by Julia Cameron from the library last week, but it had been sitting in the bag. I took it out today and began reading. I am glad I did. Her statement that over-eating was a self-destructive act really hit home. I have to do better. My daughter keeps telling me to get healthy, that she wants me to live a long life. I had read and worked through her “The Artist’s Way” last year and loved it. From “Morning Papers” to “Artist’s dates, there were so many ways to encourage and grow our creativity. “The Writing Diet” uses some of the same tools to help encourage “clean eating, clean living”. Morning papers are encouraged as well as keeping a food journal. So, I will begin, one day at a time, taking care of myself, loving myself and focusing on clean eating. 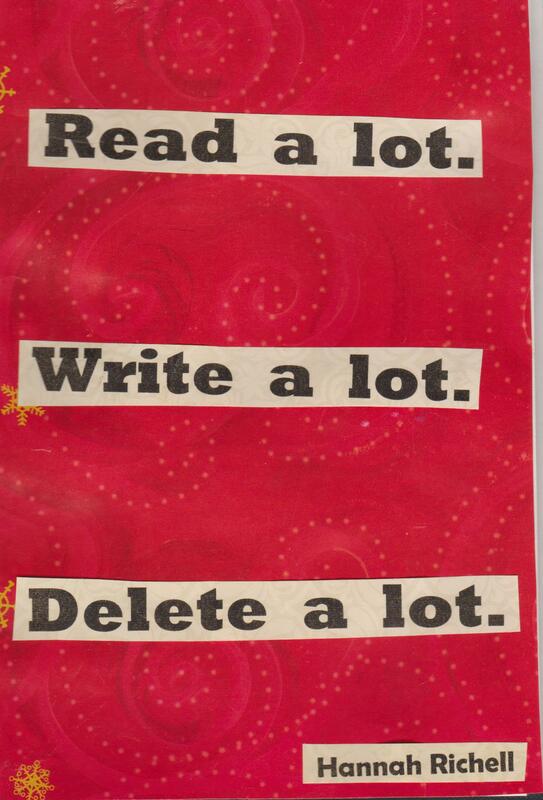 Today is the perfect day to read or write – which I have been doing. 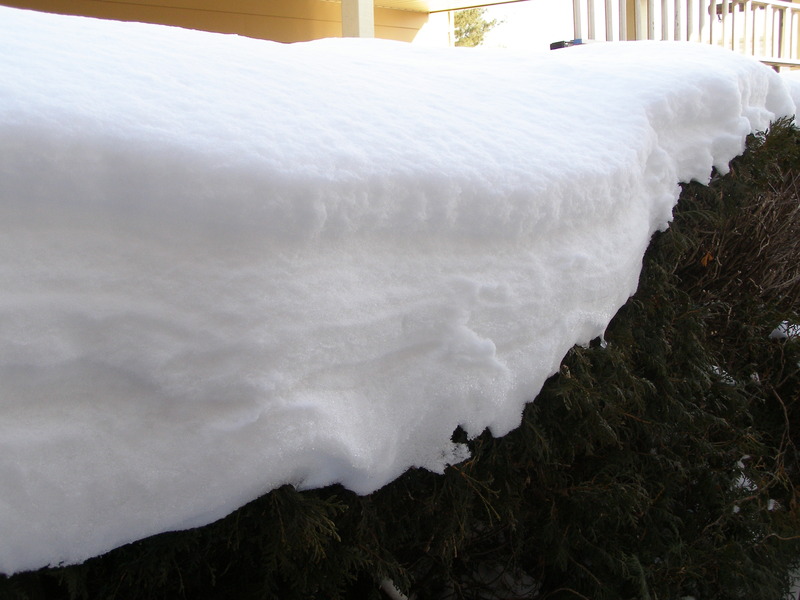 The weather has been icy and cold., with more freezing drizzle expected tonight. 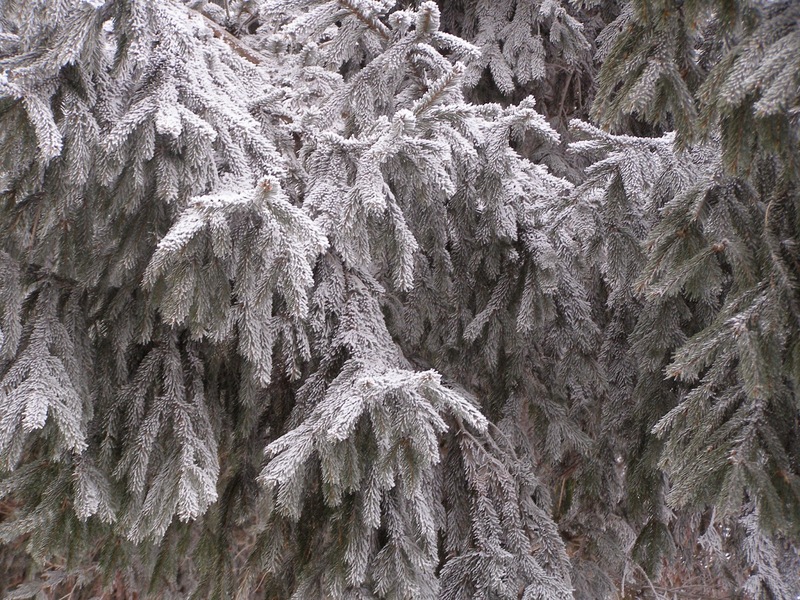 Here’s the tree in our front yard, iced over. Row80 offers us a way to have accountability yet great support. I have been working on my goals and achieved several, especially the working towards finishing the first draft of “Catching Love”. My goal is to be finished by Valentine’s Day. Then I will put it aside for a few weeks and then start to edit and revise it. My goals are listed, with what I have achieved (or not) in bold. Finish the first draft of “Catching Love” –finished one more chapter -5 to go! 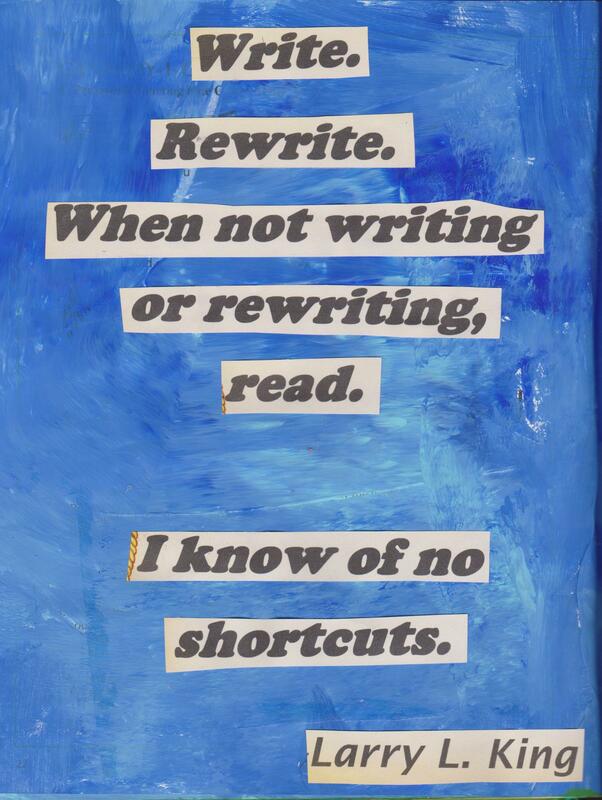 Here’s another writing quote – simple but effective. Once again, Wednesday rolls around too quickly. Time for the mid-week check-in. “That will be the reporter.” Flynn walked to the door and opened it. “Come in Carter.” he lead the reporter into his office. Emma held up her hand to show the ring and then Flynn took her hand and kissed it. Emma looked at him. “Well congratulations. Can I get a picture of the two of you? The reporter took a couple of pictures, including one of the ring. “Well, thanks Carter for stopping by.” Flynn stood and escorted the man out. He shut the door and returned to Emma. She was sitting, hands in her lap, playing with her ring. The game had begun. They’d have to play it with sincerity. The kiss they’d just shared had aroused him as much as the first one. He wanted more, but he had to remember it was a game and Emma’s reputation and job were on the line. They had to win this.